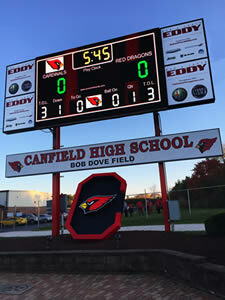 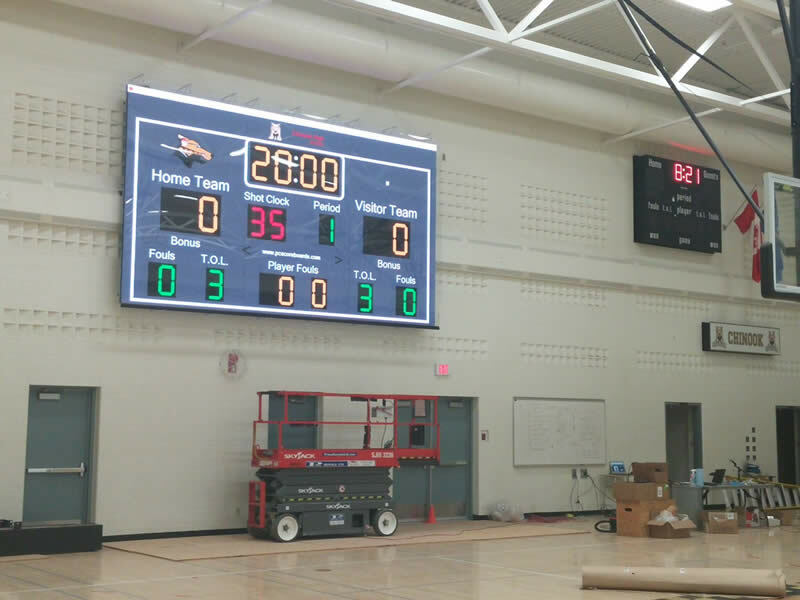 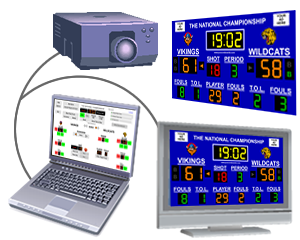 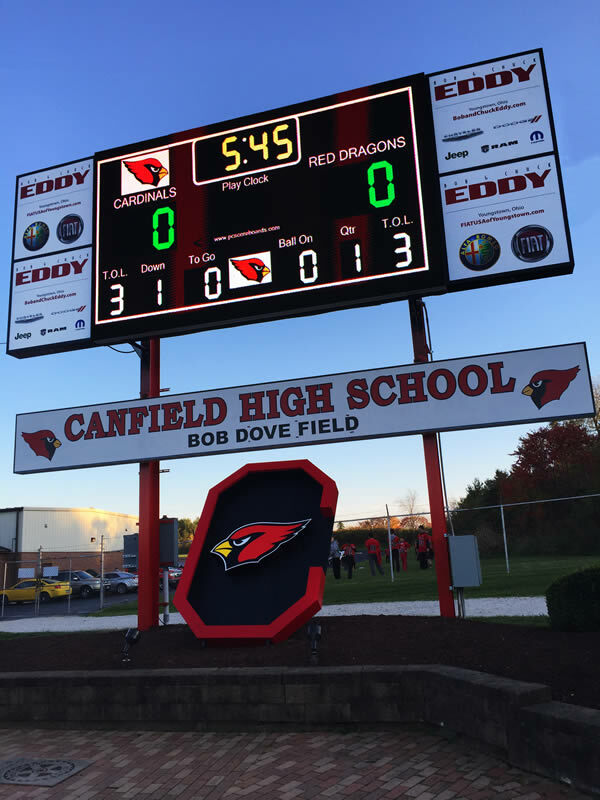 PC Scoreboards works with hardware vendors to provide complete scoring solutions. 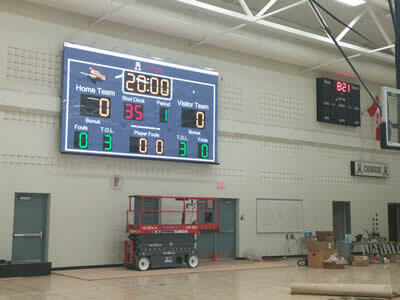 Complete installation or parts and technical assistance only. 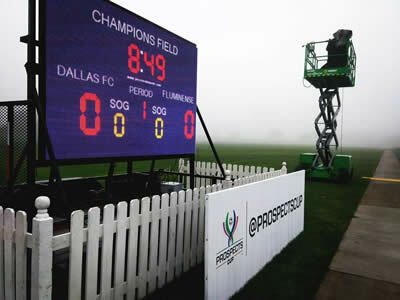 To inquire about becoming a PC Scoreboards Solution Provider, please contact us.